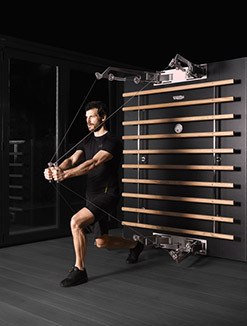 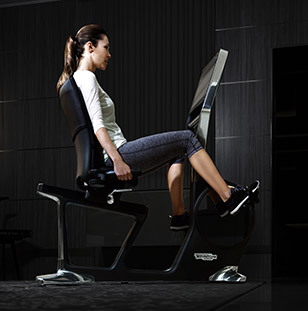 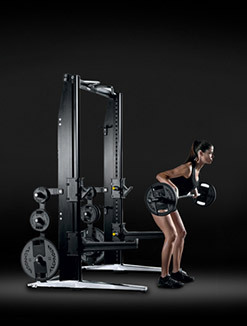 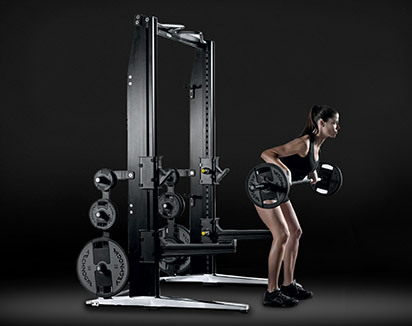 Plurima is compact and modular so it can be installed in confined spaces while its stylish design blends in perfectly with other Technogym equipment. 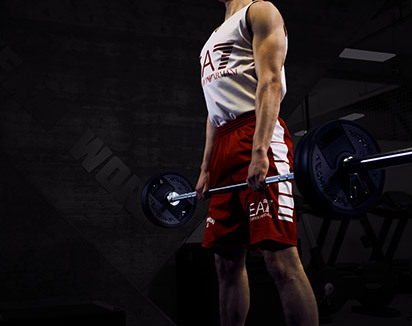 as many as 150 total body training exercises can be carried out. 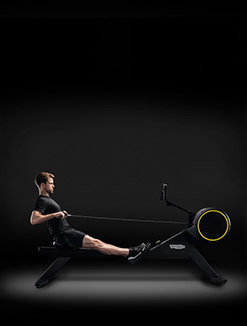 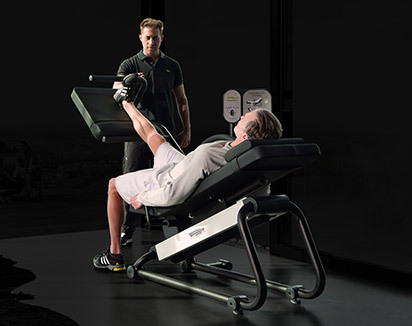 Plurima is the only commercially available multiple training station enabling a large number of exercises to be performed in a limited space. 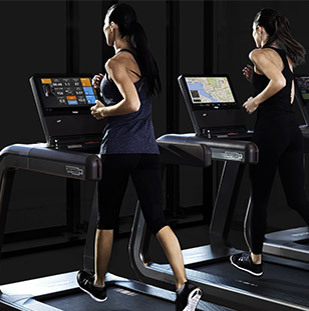 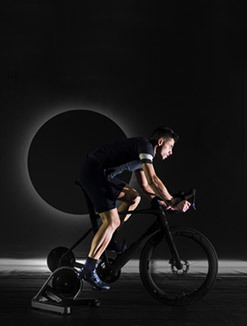 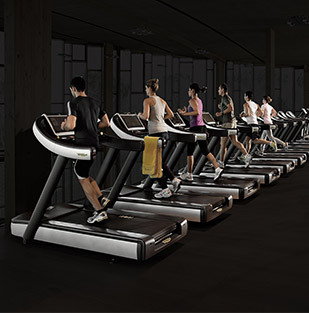 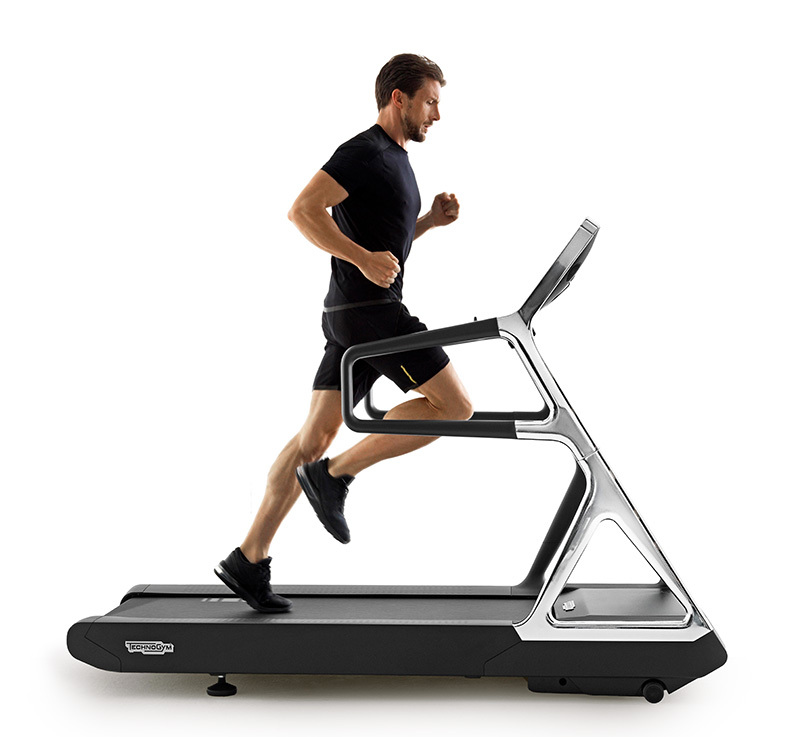 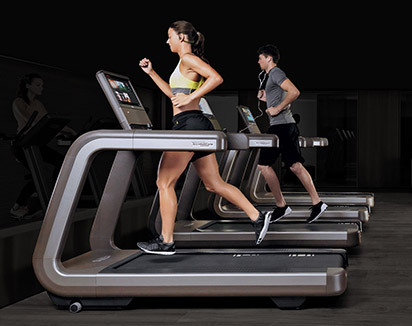 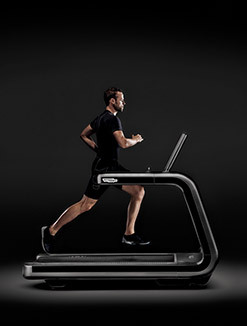 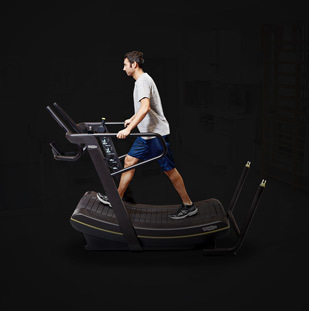 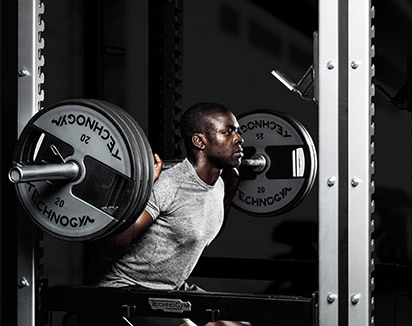 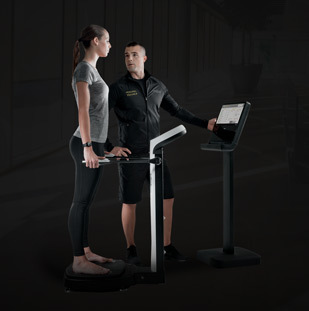 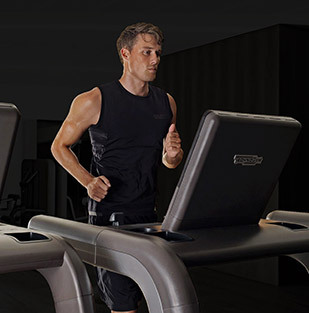 Technogym’s integrated mywellness cloud® platform enables users to access their own Wellness account anywhere in the world and upload content to social networks. 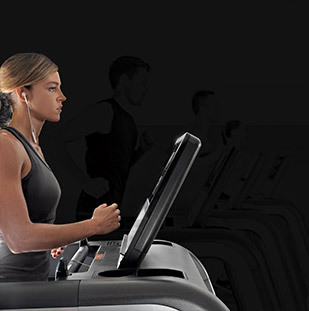 Training schedules and results can be shared with other users and personal trainers.